A terrifying nail-biting horror story from the Queen of Scream Novels!Marie-Therese is about to take in another child in foster care. But Edwina is no ordinary girl as Marie-Therese is about to discover. 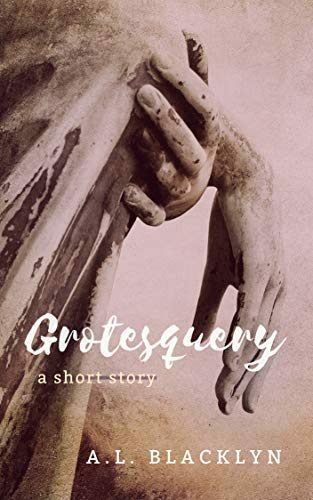 Stories of death and destruction follow her trail and soon events in the small Danish town will take a decidedly macabre turn on one horrifying and endless night. 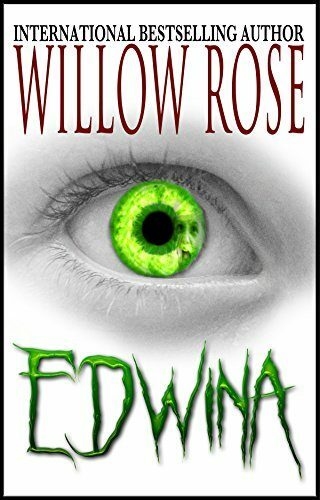 EDWINA is a spinoff from the third book in Willow Rose's Rebekka Franck Series Five, Six...Grab Your Crucifix, but can be read separately.˃˃˃ WARNING: Very scary and not for the faint of heart! Scroll up and grab a copy today. 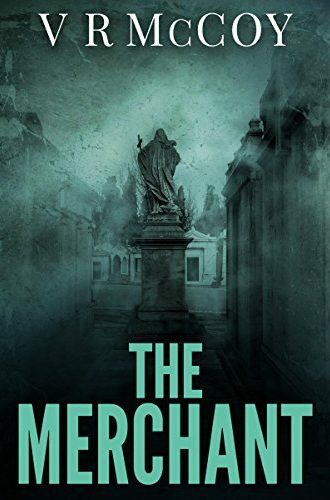 It’s the birth of Jazz, prohibition New Orleans; Gangsters, Vampires, Crooked Politicians, Angels and Demons roam the Crescent City. An immortal that’s been around since the beginning of the AD Calendar opens a Mystical Speakeasy in Storyville. A Vampire Hunter and Demon Slayer, cursed to walk the Earth for eternity. 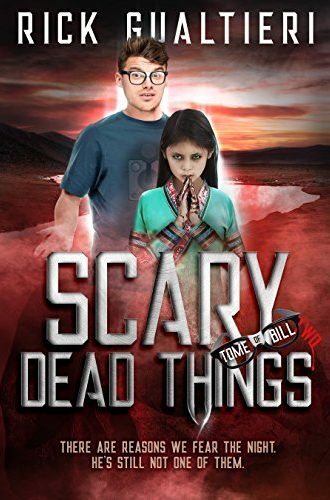 He’s faced with an apocalyptic decision that will grant him redemption, but at what cost? Cursed by Heaven and Feared by Hell! The Paranormal Enforcement Administration is a top-secret government agency dedicated to battling vampires, werewolves, witches, and other supernatural creatures. Their missions are fierce and deadly. A man named Stony is the leader of an elite team within the agency, and he has the power to make his skin as hard as stone. He once served a demon, but now he destroys evil instead. 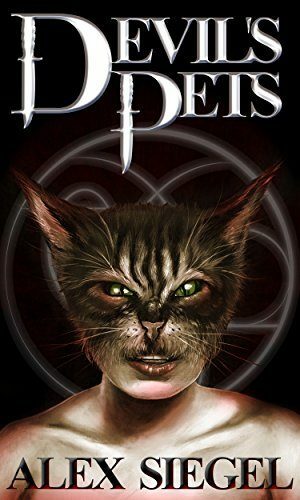 In The Devil's Pets, Stony must stop a serial killer who kidnaps and tortures children. This Satanist keeps three slaves to assist in his bloody rituals. Diana is the most talented with the ability to transform into a panther. With some luck, Stony can turn her to the side of good over the course of a gruesome mission. A city-state... The magical order of King’s Capitol is threatened.A lost guardian... Memories drive a former king's guard away from her duty.A pensive wizard... Head Royal Wizard Iel must face his life’s regrets to restore the peace.❧When life ends, it begins in a different form. A brief respite from the bloody chase brings little peace to the chal'sei. 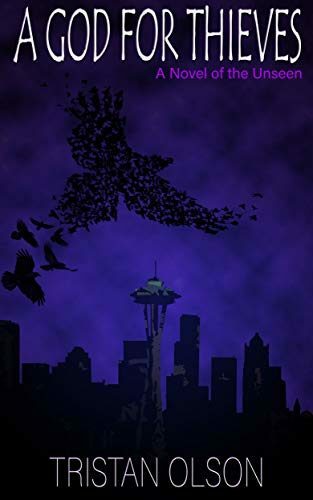 Beneath the luxury of their island sanctuary a dark betrayal lays a vile curse on one of their own. Alina Sinalae, fresh off the remulant's butcher table, now lingers between life and death, tormenting her companions as she slips ever closer to the Veil. 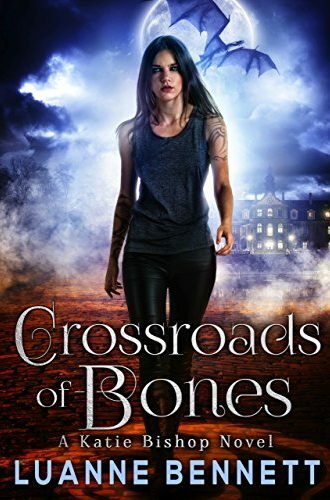 Her gruesome condition leaves Arn Iskande little choice but to put his faith in their host, the eccentric Kain Lysvere, who claims her only chance at surviving lies with the fabled blooded rose. A relic that hasn't been seen in hundreds of ascen, far from their island home in the desolate sands of Piarro. 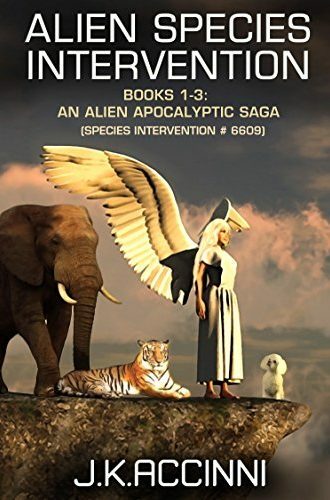 Little hope and a long journey puts the ancient blood rider Arn at odds with his mission. 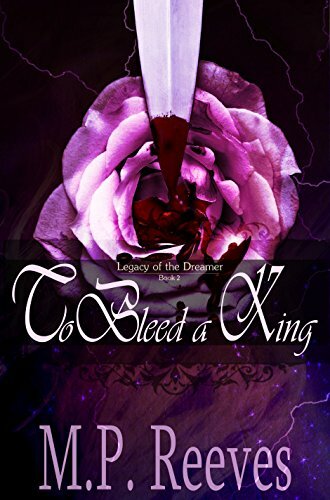 For every moment spent endeavoring to save Alina's life, the other chal'sei risk falling into the hands of Vayne. Jack Severn has a knack for encountering the magical side of reality. When he wakes up from an impromptu communal nap at a favorite Chinese restaurant, he recognizes the signature of a supernatural event. Now he’s in a race against time to find the people responsible before the secretive and powerful god of thieves decides to punish him instead. 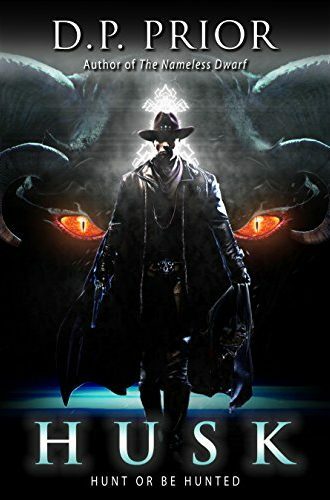 As he searches for the answers that will save his skin, he’ll be pulled even farther into the Unseen community and realize that meddling with arcane powers can be deadly, though not always to those that have it coming.